Dr. Braxton A. Cosby earned his Doctorate of Physical Therapy from the University of Miami where he competed in track and field running the relays and hurdles. Dr. Cosby has been practicing Physical Therapy for over 13 years in multiple settings such as acute care, pediatrics, sports medicine, and geriatrics. Dr. Cosby is also a certified personal trainer and nutritionist. He uses his experience and education to help both clients and patients achieve their ultimate fitness and functional goals. Braxton is also the CEO of the full-service entertainment company Cosby Media Productions, which has five divisions including film, television, music, print media and consultative services. 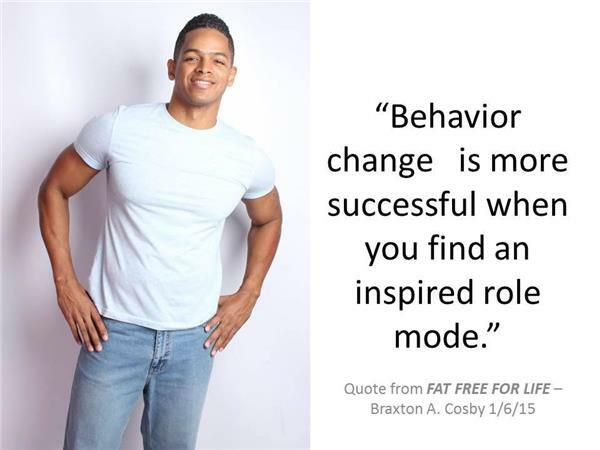 Smashon is so proud and honored to have Braxton as our fitness brand ambassador. If you would like to create a free health or fitness expert, network with other wellness professionals, and grow your brand, visit https://www.smashon.com/. Find out more about Braxton on his websites!